Roofing professionals state one of the top causes of roof damage in Florida is due to the fact many homeowners fail to correct minor roof deterioration issues when initially discovered. Roofing materials that have been applied on low-sloped roofs, roofing pros say, suffer the greatest from lack of routine maintenance. All roofs and roofing materials are subject to deterioration simply because they are exposed to the elements 24/7. Roofing materials made of inorganic materials tend to hold up best to the elements as compared to organic materials. When it comes to hail and wind, though, all roofs suffer equally. 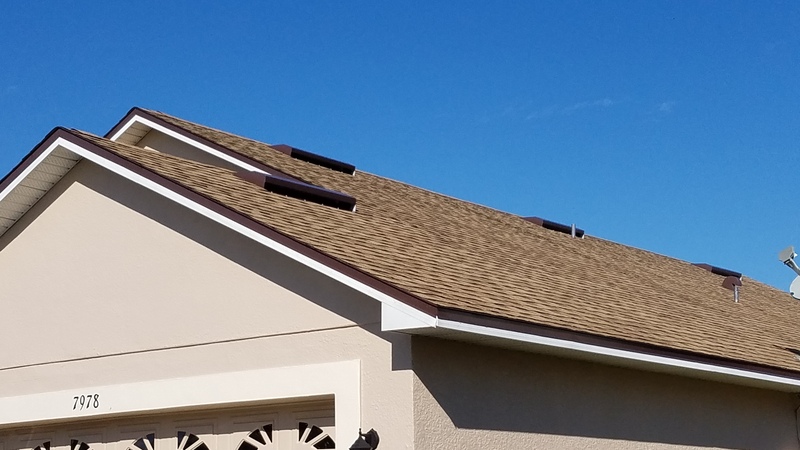 Finding a roofing material that can withstand the hurricanes and fierce winds that Florida may be subjected to is difficult, but in many instances roofs may be damaged by more moderate winds. Roofing professionals in Florida explain that the partial vacuum that is created by wind blowing over the edge of a roof can cause damage. Nature tries to neutralize low pressure areas by compensating with high pressure areas and this force eventually damages the lower level of your roof. 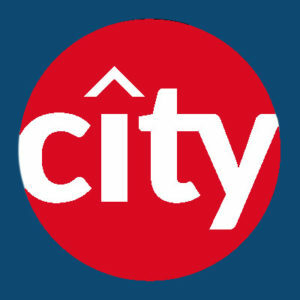 City Roofing helps to counteract the effects of these winds by installing insulation in correct R-values as well as making certain the roofing materials are securely fastened. Even though weather plays a part in many roof issues, the initial roof design could be the culprit. Faulty initial designs can be corrected during a roof replacement. If the roof on your home was initially improperly installed, it could lead to ongoing roof issues unless, or until, you have them repaired and corrected by a qualified roofing contractor.